Kapil Sharma had a tough week recently as his abusive tweets and an abusive phone call to a journalist stunned the entire nation. Reports suggest that Kapil Sharma isn’t really well and is suffering from depression for a long time now. His current show, Family Time With Kapil Sharma is on hold currently and the makers also have no clue when he is going to join back work. While he is suffering from a rough phase currently, his friends from the television world have come forward and spoken in his support. 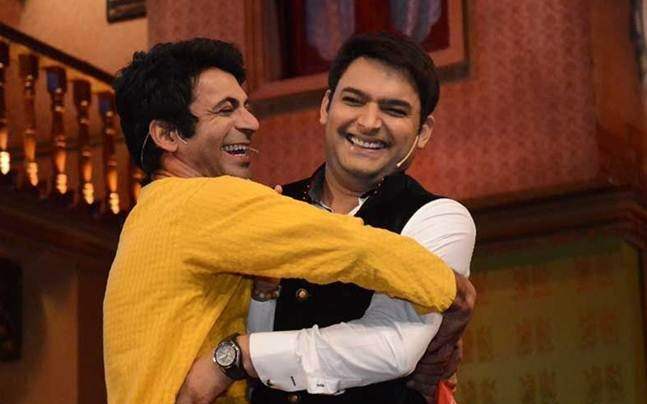 Sunil Grover has now also come forward and spoken about his ill health and abusive behaviour. Sunil and Kapil’s war has been the talk of the town for a long time now. 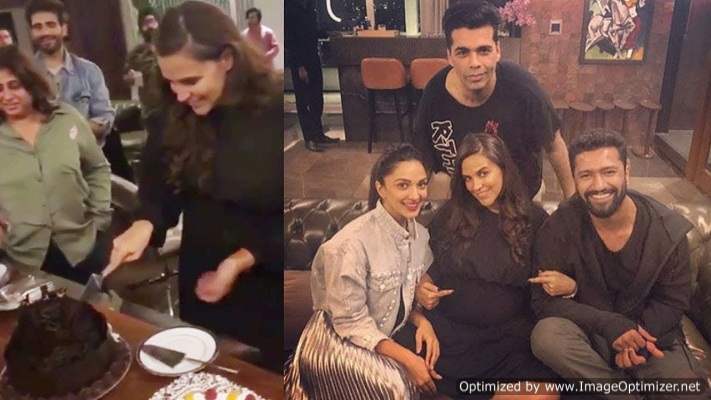 The two were a team since Kapil’s Comedy Nights With Kapil Sharma went on air and it also followed till Kapil’s next show, The Kapil Sharma Show. However, soon everything didn’t do well between the two. Their mid-flight fight got so worse that it made Sunil Grover leave the show in between. Next story No more cute, Disha Patani looks HOT AF in latest bikini pictures! PICS INSIDE!